Many visitors from British Columbia, Canada, the United States and countries all over the world have enjoyed their visit to the museum. 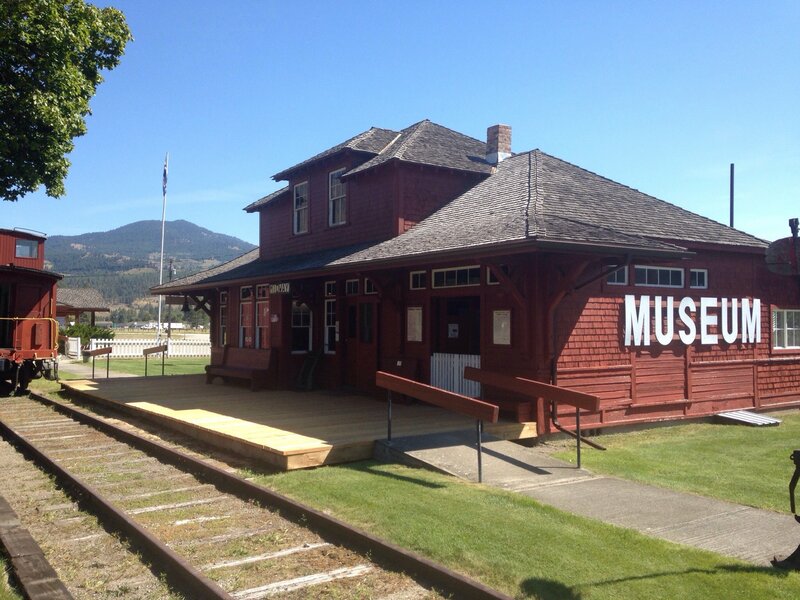 The museum lies on two and a half acres and includes two buildings: the original Station House, an artifacts yard, a caboose, and a section house. We have been told by many visitors that this is one of the best small museums they have seen. We have ample parking and easy access off Hwy #3. We have a small gift shop and information for the traveller and cyclist.